In this Creative Wavelength, I’m sharing some of my favorite accounts to follow on Instagram. These people are all doing wonderful, beautiful, creative things. 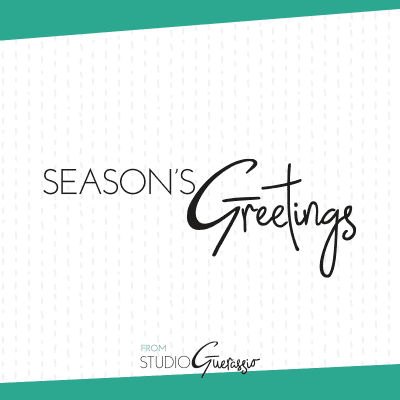 Season’s greetings! Wishing you and yours a happy and healthy 2018. 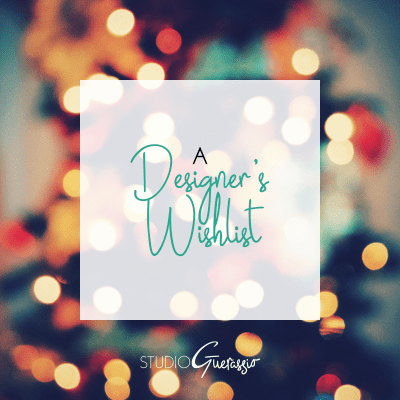 I’m sharing what’s on my wishlist as a designer and freelancer. From the practical to the haha-yeah-no-one-will-buy-that-for-me. 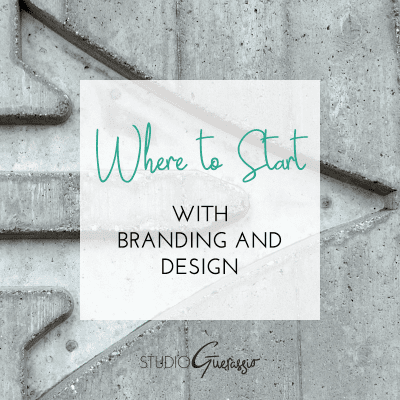 For a lot of business owners, figuring out where to start with branding and design can be daunting. This round-up will arm you with the information you need to dive in. There are two things to keep in mind when considering the cost of a good logo design. These may help explain why that $5 logo is probably not a good idea. 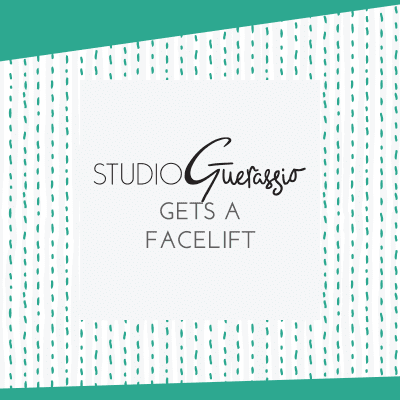 Studio Guerassio’s visual branding got a refresh, from the logo on down. 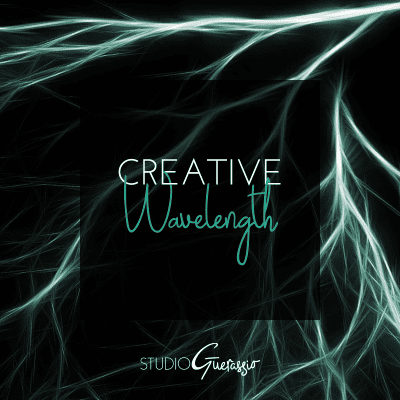 Come see the new look, and tell me if you think it captures the vibe I aimed for! There’s another side to your arrangement with a designer: you. 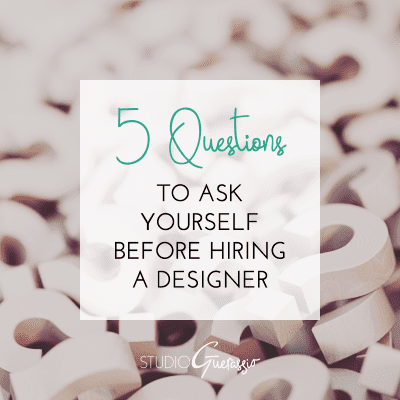 Asking yourself a few questions before diving into the hiring process can be a huge help. 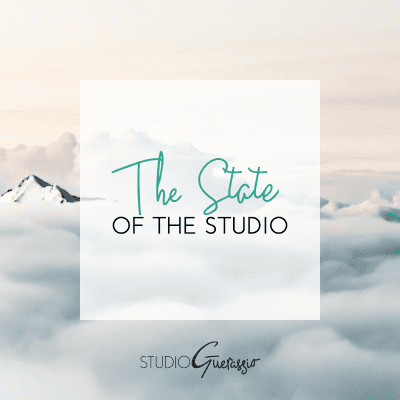 As Studio Guerassio turns two, here’s a look at some upcoming changes and exciting news. Come see what’s in store in the near future.